We are back with another week’s worth of tidbits, tools and other happenings we came across while surfing the internet, blogging and posting on Facebook or Identi.ca, Naijapulse or Twitter. 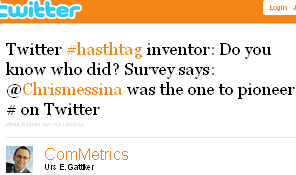 Until @Chrissmessina pioneered hashtags it was even more difficult to search for relevant tweets than it is now, making it smarter to use summize.com until early 2009. 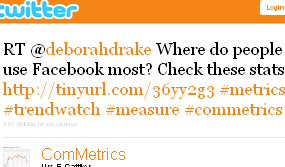 Now that Twitter has acquired summize.com, searching using Twitter is once more feasible, but the usefulness of the hashtag remains. Free versus paid press or ‘to be or not to be’ is all about how print media is struggling to secure necessary resources. Incidentally, Ringier is said to be looking at possibly buying French daily Le Monde, which needs cash to offset continuing losses. The newspaper’s journalists collectively own 52 percent of the company already. We shared some trends and graphics that indicate print media’s drop in revenue in the US. Regardless of this dismal situation, Rupert Murdoch is getting himself into a bare-knuckle fight over advertising revenue in the New York market. Facebook was launched in February 2004 by college pals Mark Zuckerberg, Chris Hughes, Dustin Moskovitz, and Eduardo Saverin, while Twitter was launched publicly by Jack Dorsey, Biz Stone, and Evan Williams in July 2006. 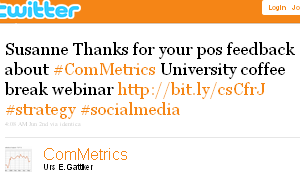 We held another successful webinar entitled ComMetrics University – Twitter: serving your clients better. It is amazing what works and what seems to fail with Twitter, especially if you are trying to use it for a company that has little to do with consumer products. Read some of the ideas, feedback and opinions we got from attendees. Join us for this Wednesday’s webinar: 2010-06-09 – is Twitter a glorified but useless autoresponder? 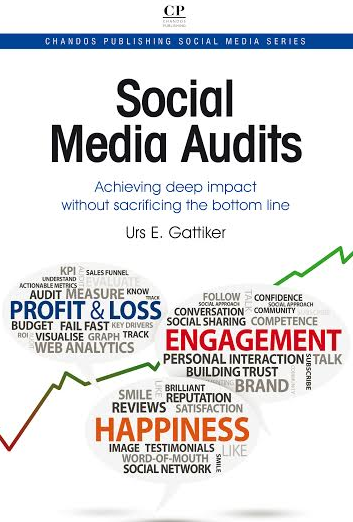 => Want to influence the content of the upcoming webinar? What is your opinion? – have your say – why Twitter works or fails for you! Pew did a study about reputation management and phone-interviewed 2,253 adults in August and September of 2009. Some 57 percent of Internet users said they have used Google, Bing, Yahoo or some other search engine to look up their name and see what information was available about them online. That number is up from 47 percent of people in 2006. What puzzled me is that they concluded younger people are more careful about their privacy than older respondents. One thing that led to this conclusion is that youngsters apparently change privacy settings on profiles more frequently than older users, customizing who can see certain updates and deleting unwanted information about themselves. This study represents great work, but based on my own research I am still not convinced youth are more careful with their privacy than the over-50 crowd. Ever tried to find pictures of yourself in a compromising position? It’s easy on the web with today’s teenagers… I rest my case. => PEW – reputation management – youngsters do better? Today I came across an interesting marketing campaign by Swiss Air Lines. A particular event (i.e. 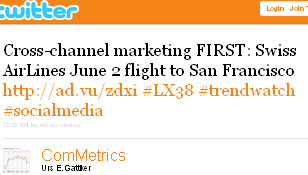 its inaugural flight to San Francisco) was the anchor for promoting the brand using various channels, including video, a Facebook fanpage and Twitter. The campaign promotes the company’s new destination through the crew’s impressions of San Francisco, shared by tweeting. The company also used sweepstakes to get more attention. For instance, people were invited to upload pictures they took of the plane (and a lovely plane it is – check the video above) to Swiss Air Lines’ Facebook fanpage. Interesting – the marketing folks forgot the ‘out of site, out of mind’ motto a bit (according to our work it is better to continue tweeting or posting to a Facebook wall after such events than letting activity drop…). The tweeting and Facebook wall posts pretty much stopped by Friday, June 4 (two days after the flight), when the company invited its Twitter followers to participate in a video karaoke competition (more details, see above link). CNN reports another first: its online news portal is making as much ad revenue as it generates from its primetime US channel. 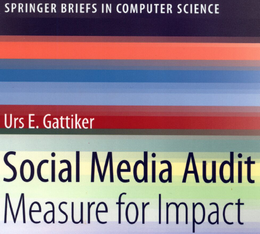 Very interesting indeed… could this be a choice for smaller newspapers and news channels? I have reported about blogcamps and my experiences with them before (2010-03-26 Blogcamp 4 Zurich, 2009-10-25 – Barcamp Rapperswil, 2010-11-15 Barcamp Liechtenstein), and today we (my young son and I) hitched the train to attend another Barcamp in Constance (Germany) – just across the Swiss border. Already on the train I re-connected with Patrice Neff and his three mates, whom I had met at the Rapperswil barcamp. We arrived in Constance and walked through the old town to get to the venue. Just as we arrived, I ran into Sacha Schlegel, one of the co-organizers of Barcamp Liechtenstein, which had the best child-care for conference-attending parents. As usual, we introduced ourselves during the first session – a standard routine – and then volunteered for another session (see image below). Once again the day was fascinating, talking to interesting people from different backgrounds, countries (e.g., France, Luxembourg, Belgium, etc.) and skills. Unfortunately, I could not attend all the sessions. He especially liked one of the morning talks, because people disagreed! During another session, the speaker got his attention because he repeatedly raised his hand to indicate he had not used some free tools, including Dropbox and Backupify. We left and enjoyed our train ride back to Zurich while enjoying the cake we had not managed to finish during the afternoon coffee break. The well-stocked buffet organizers had arranged was not ideal for those on a diet. Sunday I came across another great resource listing various interesting networking events, barcamps and so forth – with a focus on Europe. 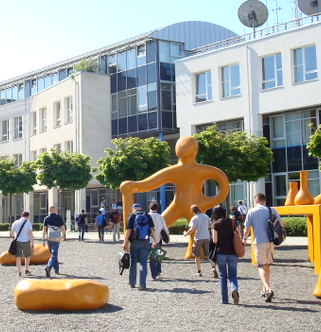 Among many other interesting events, I came across FrOSCamp, to be held at the ETH Zurich in September. Looks very interesting and since it is near our offices, I just might have to attend. 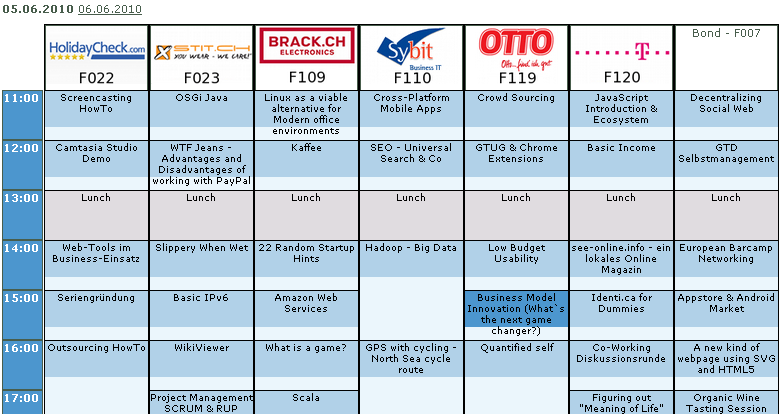 I also had some time to follow up on things I had learned at Barcamp Bodensee, such as checking out freenode and its community features for groups. Although I doubt it will replace Facebook any time soon, it is a not-for-profit community and… it’s probably better you check it out yourself, than me trying to explain it here. Whether this helps stop eroding advertising revenues and subscription numbers remains to be seen (see above for what Mr Murdoch did in New York on Monday). That wraps up this week’s social media diary. Please let me know how you feel about it – your opinions matter to me! Next post: Twitter: Glorified autoresponder?